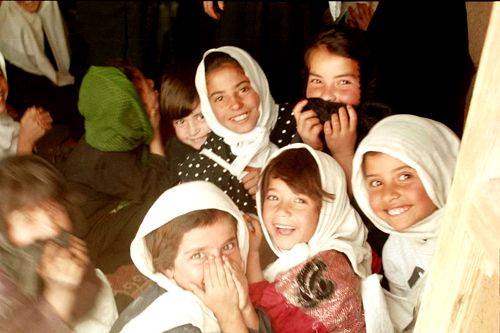 ARO delivers relief aid directly into the hands of the needy throughout Afghanistan, and offers general education programs designed to encourage self sufficiency at the ARO Technology Education Center (TEC) in Kabul. Founded in the United States in 1998, ARO is managed and operated as a primarily volunteer effort, by Afghans and Americans of varied backgrounds and faiths. ARO does employ Afghans at the TEC (see information about the TEC on this website). ARO has distributed food, medicine, hygiene supplies, school supplies and winter relief supplies (blankets and clothing). We now provide education to over 800 youth and adult students. The desire to improve basic living conditions and the thirst for education continue! Look through our web pages to learn more. We invite your help and contributions, as we lend a helping hand around the world!